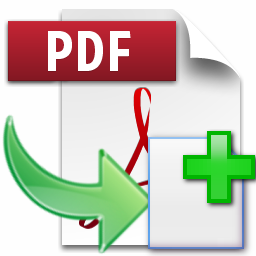 PDF to X — Converts PDF to JPG/PNG/BMP/TIF/GIF/PCX/TGA and DOC/RTF/TXT/HTML formats in batch mode. 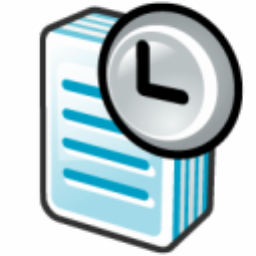 Advanced Recent Access is designed to see and open more recent used resources (files and directories). And you can see more properties of the recent resources, such as path, size, type, date modified and date created. PC WorkBreak provides proper reminders to reduce your RSI (Repetitive Strain Injury) risk. It offers multi-type break reminders such as micro-break, stretch, eye exercises and walk, based on your PC usage model. Compliance rates are also provided. 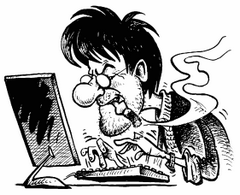 Follow a good break setting will help heavy PC user to release body pain induced by long sitting or frequent keyboard/mouse usage. All break settings are configurable, and you can use your favorite picture or animation (gif) as reminder demo. 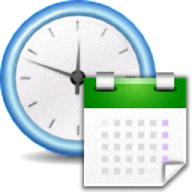 Date Time Counter — Keeps tracking for your important events in an innovative view with highly customizable appearance. 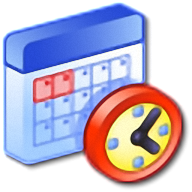 Advanced Date Time Calculator — a date and time calculator that can also display the difference between two values or convert years, months, weeks and day in to other parameters.